Last Xmas I gave you my heart….. this year I was just too busy and I have only a few days left to find something special for you. This is what comes to my mind when it is just five days before Christmas Eve. No worries, if you are in a similar situation. 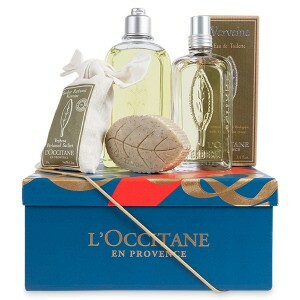 Visit a L’OCCITANE perfumery shop and get inspired by their beautifully packaged Xmas boxes, ready to put under the tree. They not only look great and Christmasy but are perfectly filled with all the beauty necessities you will need during the holidays, whichever preference or beauty type you are. 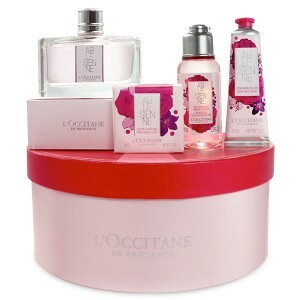 The ARLESIENNE COLLECTION which comes with a Arlésienne eau de toilette, shower gel, scented soap and hand cream all in the combination of saffron flower, rose and violet, beautifully packaged in a round crafted gift box, a classic from La Provence. Or the art-inspired red pouch by artist IRIS DE MOÜY, which holds a Karité milk soap, rose hand cream, Verbena body milk, shower gel and a aromachologie repair shampoo. 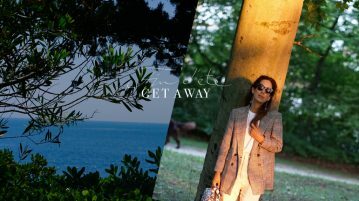 A perfect gift for a frequent traveller. Never know what to give to a man? An idea would be L’HOMME COLOGNE CEDRAT Collection, which tempers the intensity of citrus and marine notes with cedar, musk and amber wood. Your loved one will have everything he needs. Your busy bee best friend will be overwhelmed by the REGENERATING DIVINE TRILOGY. This anti-aging skincare trio will make her look like coming back from a three-week holiday break. 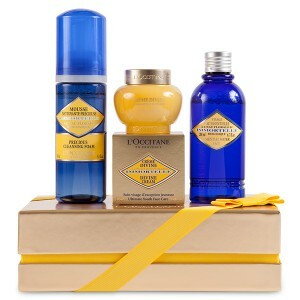 The Immortelle Divine Cream, serum and eye care are all you need before you relax into your beauty sleep. 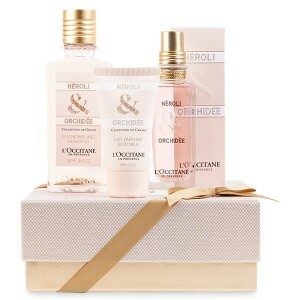 The Captivating NEROLI & ORCHIDEE BODY CARE set is perfect for the beauty lover who has simply everything. 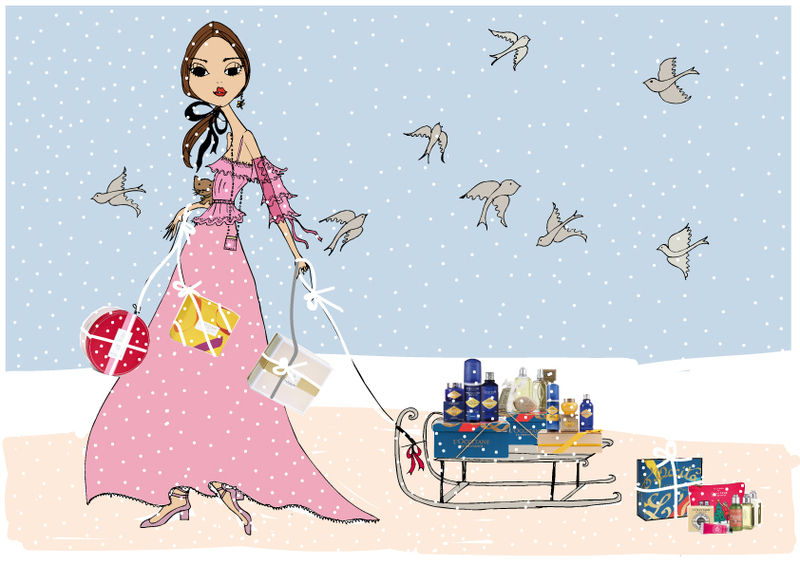 This present will be the perfect treat, pure luxury body care. The PRECIOUS SKINCARE COLLECTION contains the essential oils of golden immortelle, the flower that never fades, this collagen-boosting collection works to repair and renew the skin for a visibly smoother and younger looking complexion. Perfect for the party lover who needs special skincare the morning after. 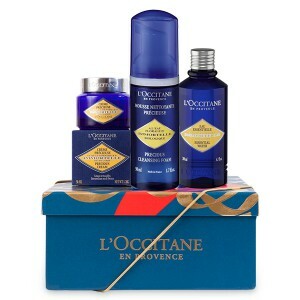 This gift box includes Immortelle Precious Cleansing Foam and Immortelle Essential Water. 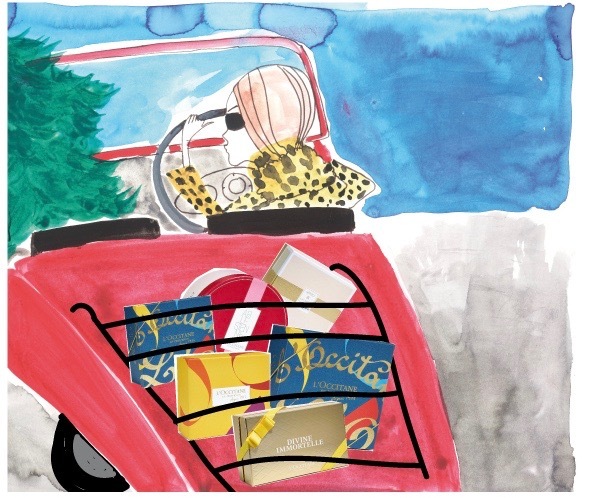 The VERBENA COLLECTION is a classic from La Provence and will remind you of your last summer holiday. The essential oils of Verbena will energize and revitalize your body to get you into a balancing and calming mood. 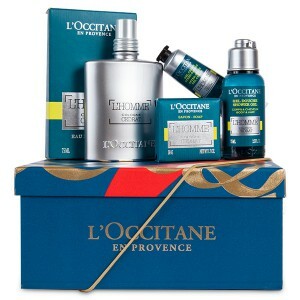 The gift box includes Verbena Eau de Toilette, Shower Gel, Shea Verbena Extra Gentle Soap and Verbena Cooling Hand Cream Gel. This set also comes in a smaller gift box.